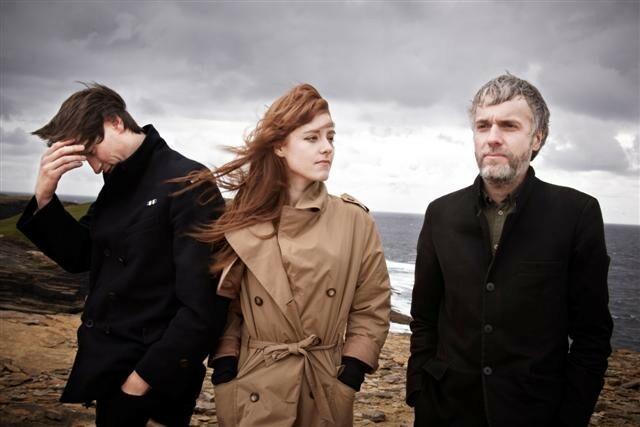 The Magnetic North released their highly-praised second album this year, the arty indie-folk opus Prospect of Skelmersdale, which followed a well-received 2012 debut in Orkney: Symphony of the Magnetic North. Now The Magnetic North have hooked up with Get It Loud in Libraries, who stage live music events in the usually-hushed settings of libraries across the north west and beyond, for a gig at Liverpool’s Central Library on Sunday, October 16. Past Loud in Libraries dates have also enjoyed a Skelmersdale connection, with Young Fathers setting Skelmersdale Library alight in 2013, and have also included Wolf Alice and Frank Turner gracing Liverpool Central Library‘s stage. As well as The Magnetic North, Get it Loud in Libraries also present an upcoming Spring King gig – who similarly play Liverpool Central Library – and will welcome Meilyr Jones to Kendal Library in autumn. 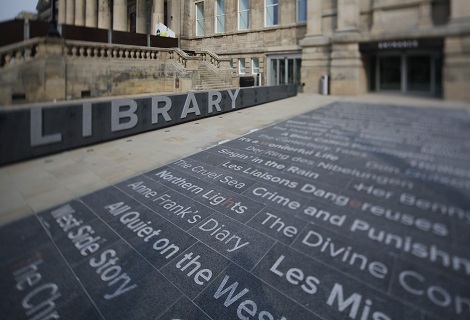 Always a unique proposition, particularly in the modernised surroundings of Liverpool’s Victorian-era Central Library building, the chance of catching as hot a property as The Magnetic North is certainly a tempting one. The Magnetic North play Liverpool Central Library on Sunday, October 16, doors 8pm. Previous ArticleFootsteps on the Decks #16: Komati, 303 and Daniel Steinberg Exclusive Mix and Comp!